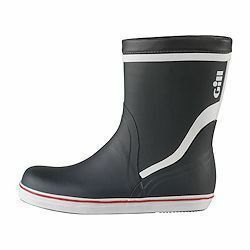 154393 Gill Men's Performance Short Race Boot Gill 915 Anyone spending time on the water will understand the importance of a sure grip, stable footing and comfortable support. The Gill Men's Performance Race Boot offers this and more. 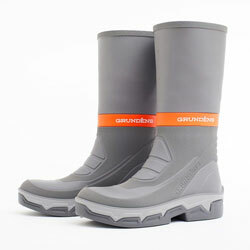 154392 Gill Men's Performance Breathable Tall Boot Gill 914 Anyone spending time on the water will understand the importance of a sure grip, stable footing and comfortable support. 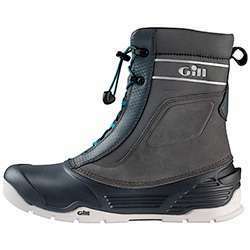 The Gill Men's Performance Breathable Boot offers this and more. 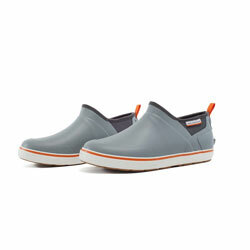 Model Number: 901 The Gill Short Cruising boot is a calf high boot with non-slip razor cut soles. 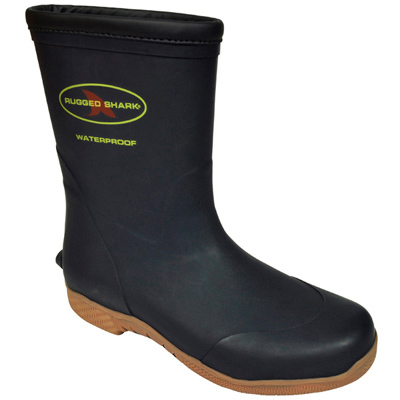 It is the ideal boot for on deck use .Made from a 100% natural rubber compound. 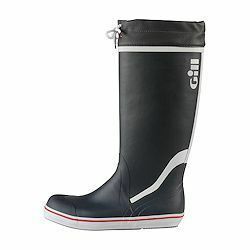 154191 Gill Men's Short Cruising Boat Boots Gill 901 The Gill Short Cruising boot is a calf high boot with non-slip razor cut soles. 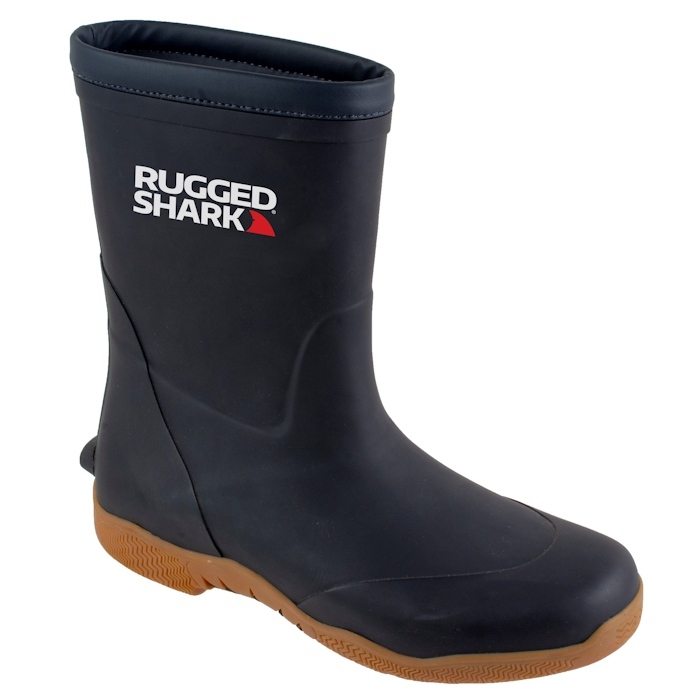 It is the ideal boot for on deck use .Made from a 100% natural rubber compound. 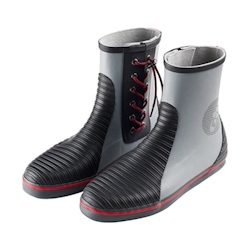 Model Number: 909 The Gill Men's Tall Yachting Boot offers high levels of support and comfort. 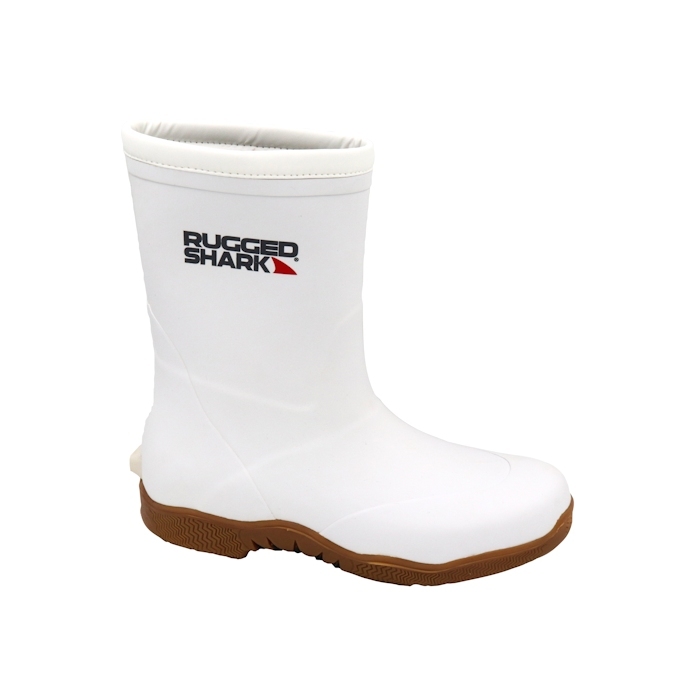 The sole is razor cut non-slip, making it the ideal boot for on deck use. 154192 Gill Men's Tall Yachting Boots Gill 909 The Gill Men's Tall Yachting Boot offers high levels of support and comfort. 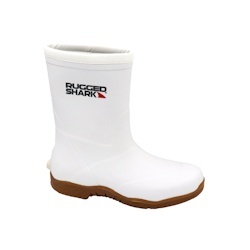 The sole is razor cut non-slip, making it the ideal boot for on deck use. Model Number: Multiple Sizes Available Built on the same platform as the ankle boot, the Grundens Men's Deck-Boss Slip-On Boot is built with the comfort of anglers in mind. 150928 Grundens Men's Deck-Boss Slip-On Boot Grundens Multiple Sizes Available Built on the same platform as the ankle boot, the Grundens Men's Deck-Boss Slip-On Boot is built with the comfort of anglers in mind.